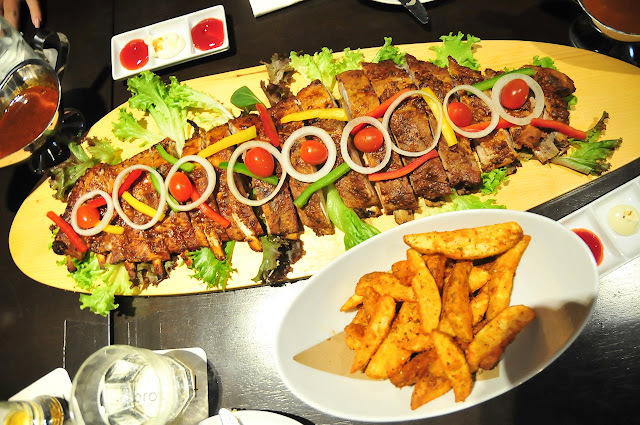 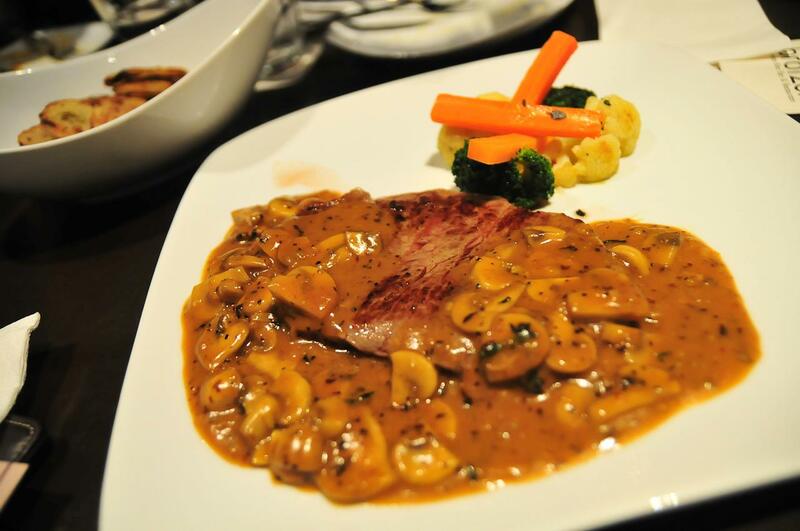 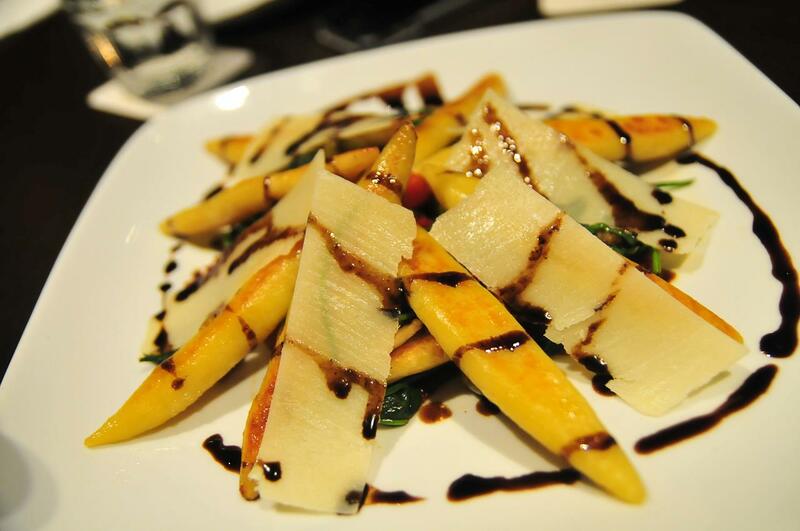 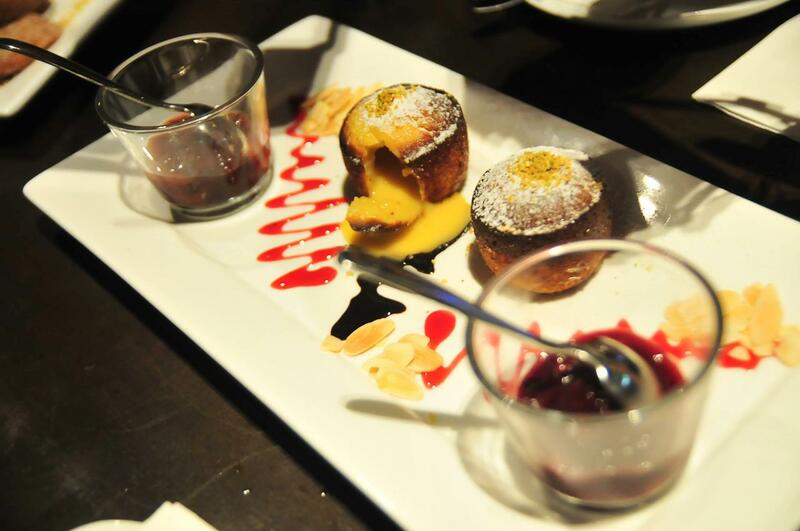 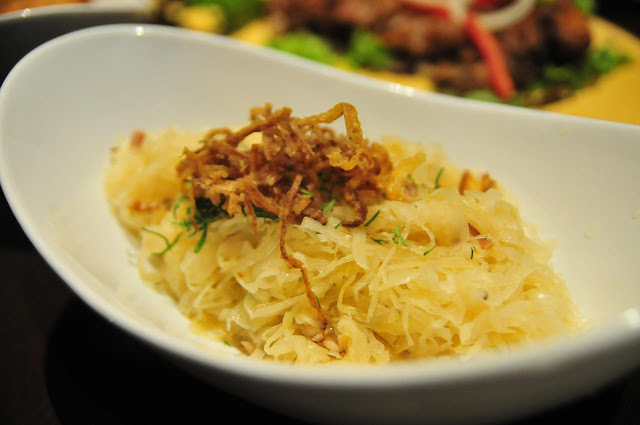 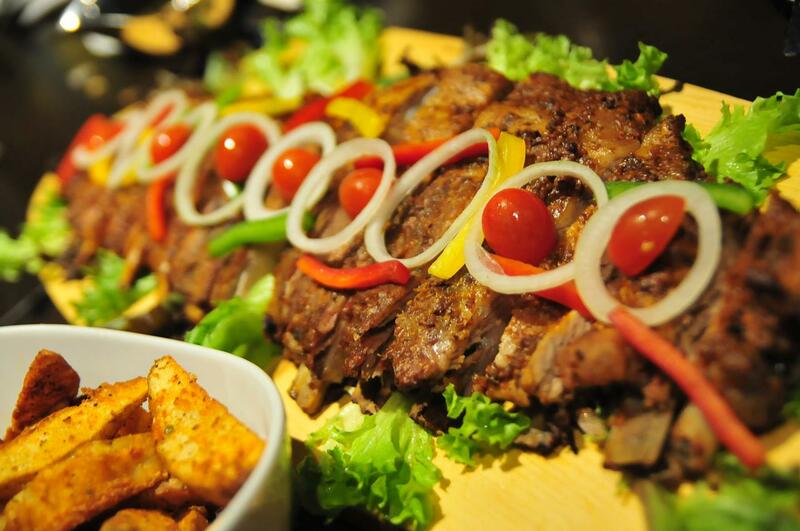 Have you tried chilling out or having your meals at Brotzeit German Bier Bar & Restaurant ? If you hadn't then let me introduce to you guys more about them ;) Last month , me with Advertlets bloggers dine at the Brotzeit in Sunway Pyramid . 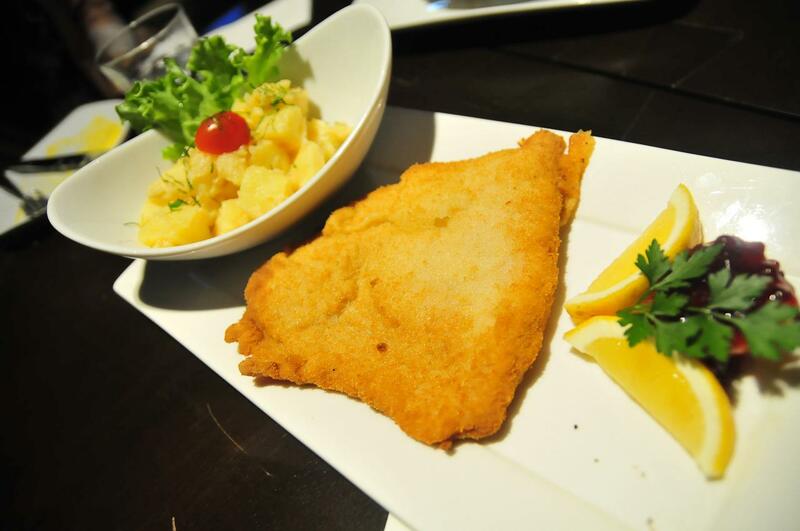 They are located at the main entrance of Sunway Pyramid in front of Starbucks Cafe which this is their second outlet in Malaysia .Brotzeit is a wonderful place to get people together to enjoy the delicious authentic Bavarian Hospitality in this modern contemporary interior space. 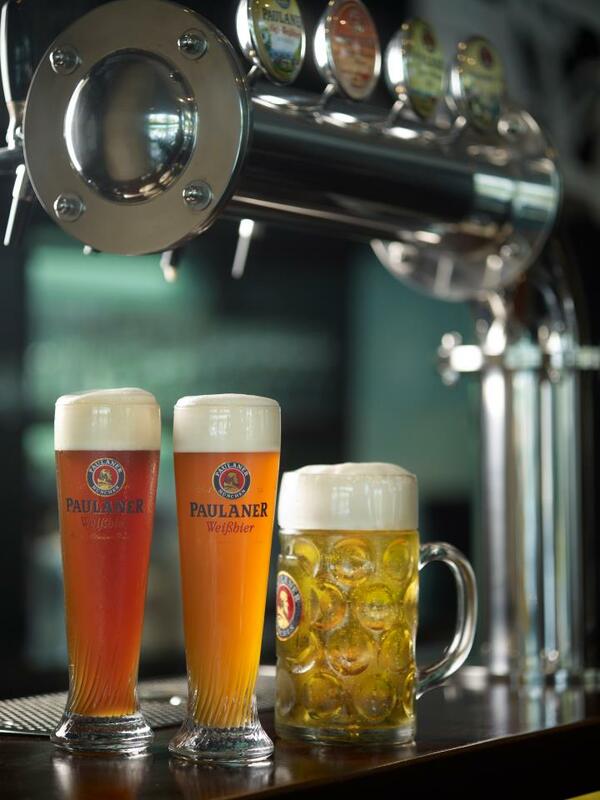 They serve Bavarian food and premium beers .Plus , they provide the indoor and outdoor space for dining and chilling with friends and family . 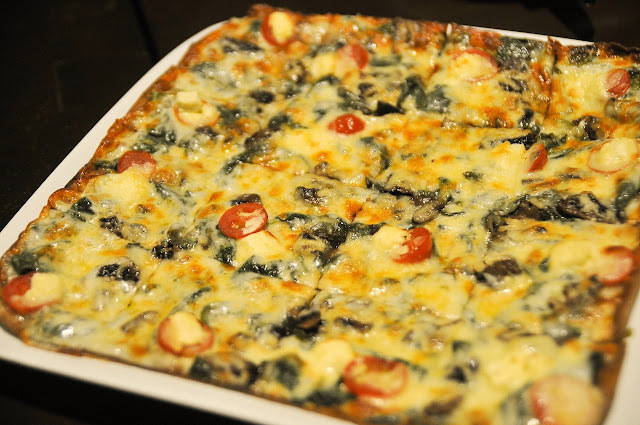 A thinned crust pizza top with tomato sauce , mozarella cheese , feta cheese , vine ripped tomato , baby spinach of course , onions , garlic and button mushroom . 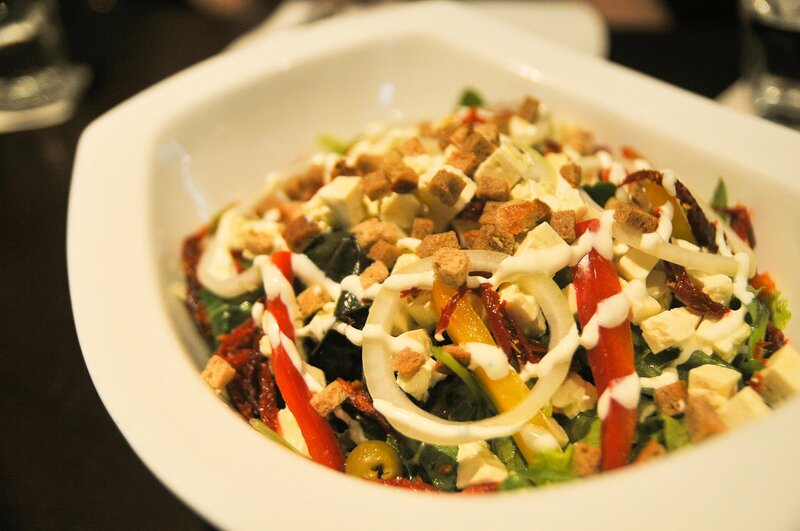 A mixed salad with feta cheese, red bell peppers, semi-dried tomatoes, onions, olives, garlic, croutons and sour cream. Succulent pork ribs marinated with a our secret spices and roasted to perfection. 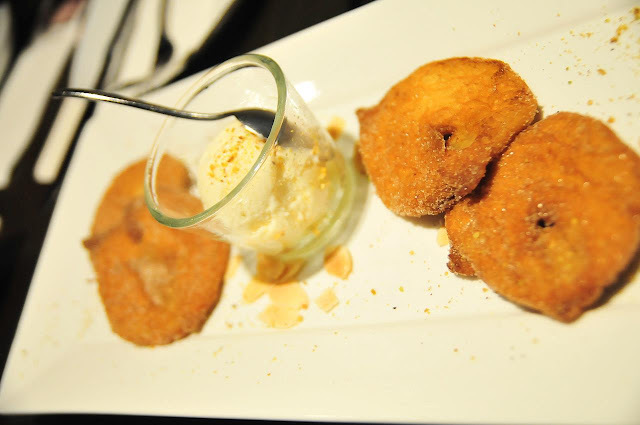 Slices of green apple in fluffy dough, turned cinnamon sugar and served with vanilla ice cream. 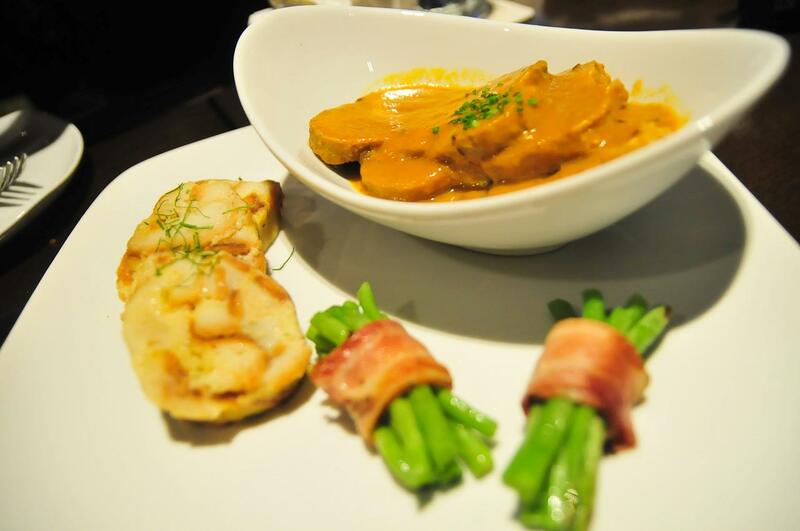 What's HOT from Brotzeit for upcoming Mother's Day ?